Every class allows children to play and explore. 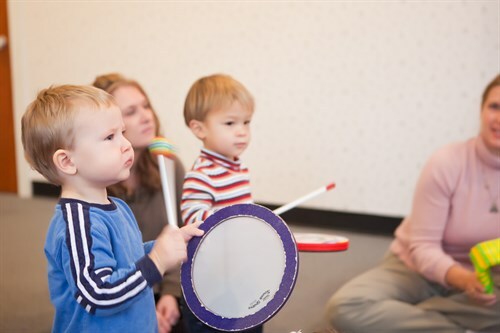 They learn by absorbing the music making around them. 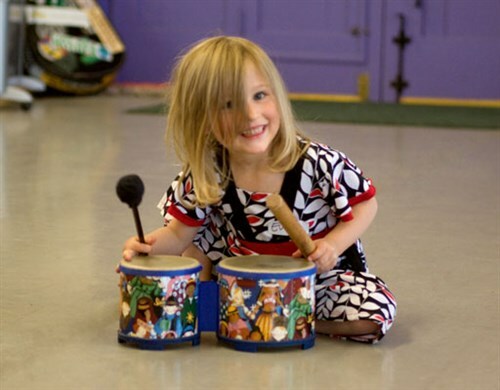 Sometimes we need to play with our instruments before we learn how to play our instruments! 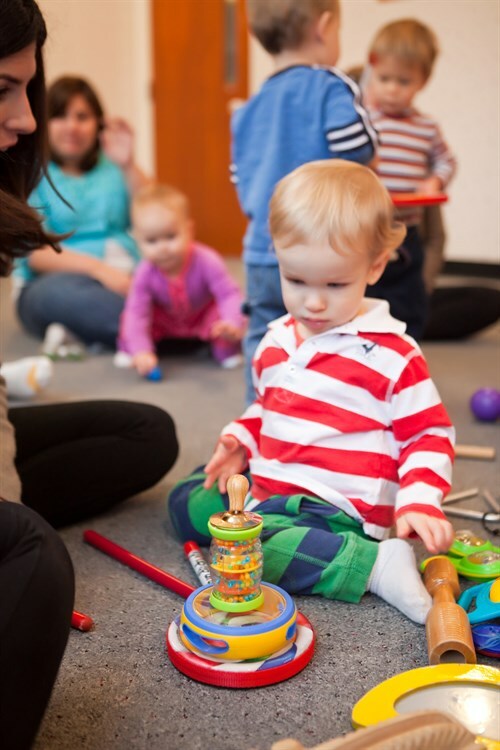 Music Together does not stress "performance", rather we allow children opportunities for exploration and play so they can tap into their natural curiosity and creativity. 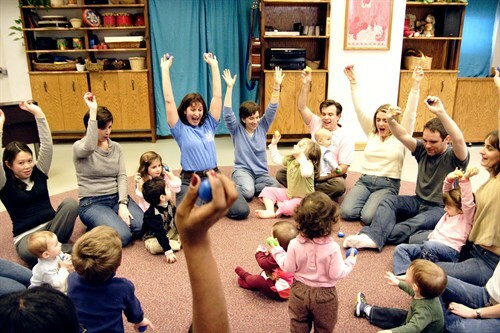 We learned so many songs this session! 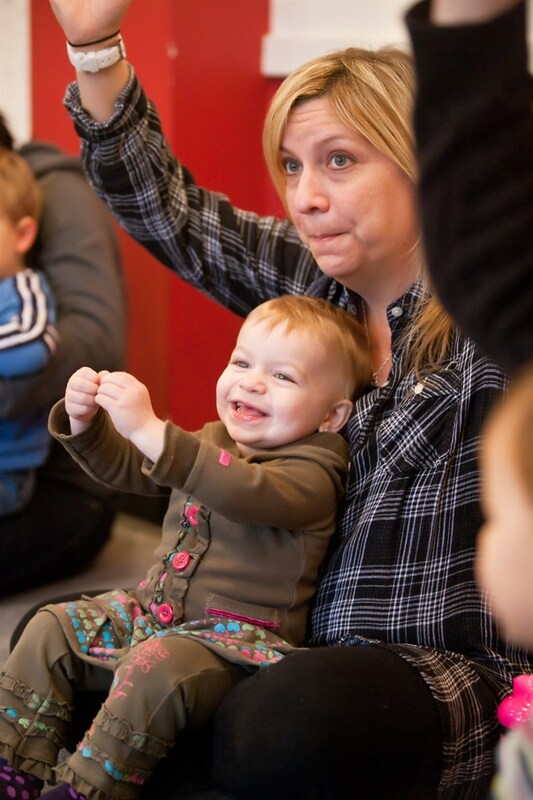 Music Together classes are just as much fun for the grown-ups! 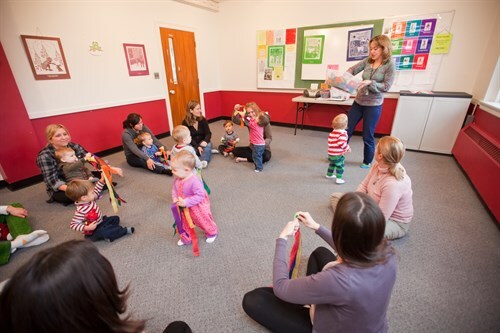 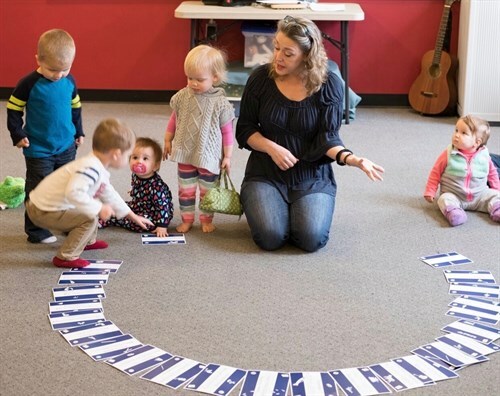 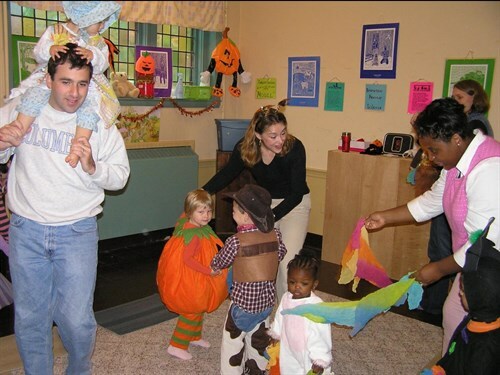 Parents' active participation is essential in class, and each week they discover fun ways to play musically with their child. 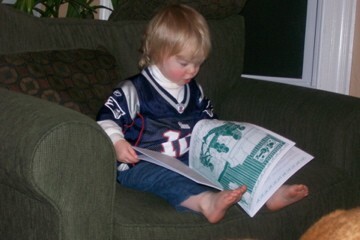 Dante enjoys his Music Together song book! Every semester each family receives a songbook as well as two cds to bring home. Your child learns about 22 new songs each semester and there are nine song collections in total! 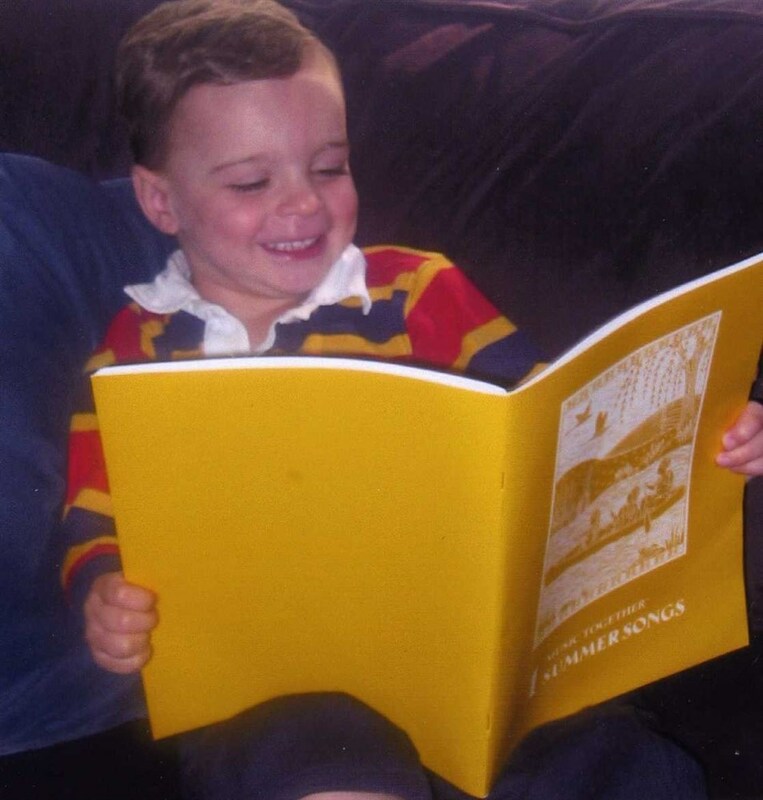 There are lots of great pictures in this songbook. 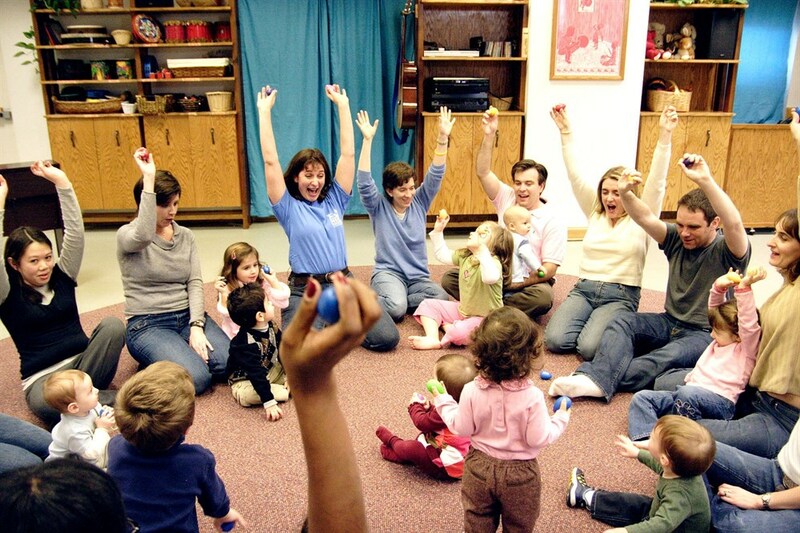 Making up our own silly version of chants and songs at home! 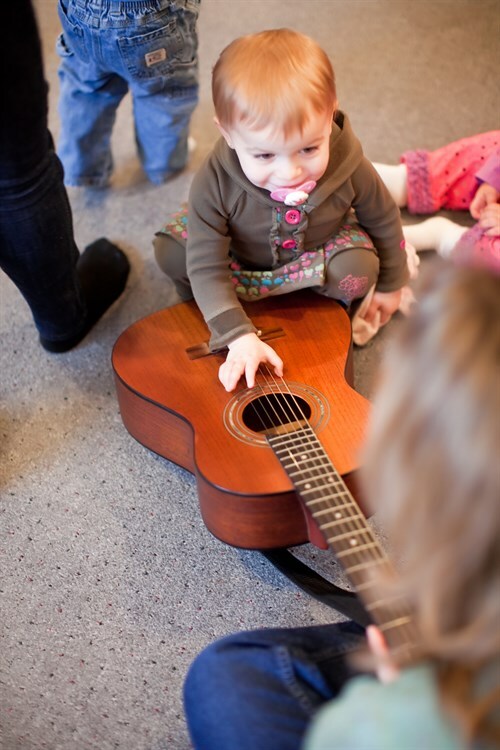 Music Together encourages lots of creative play. 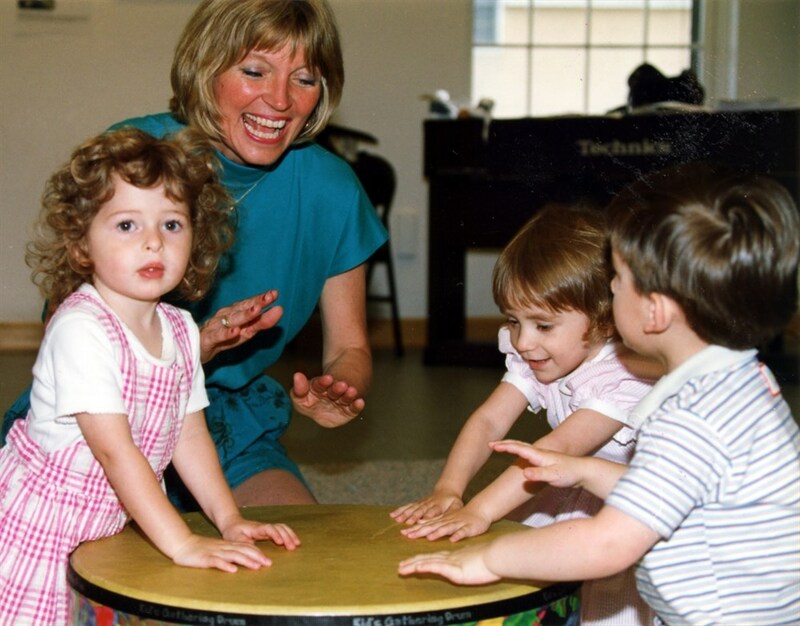 What fun it is to play our drum!! Free Dance Jam at our Halloween class! 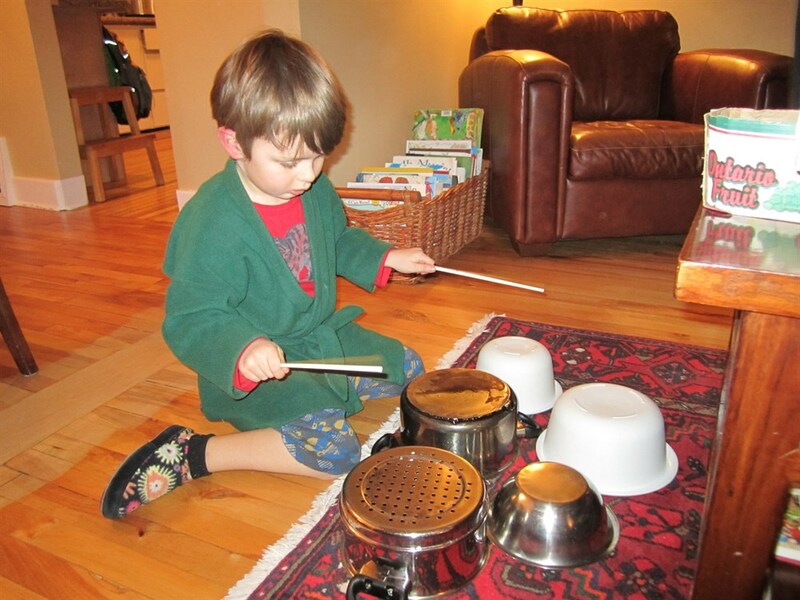 Playing in a "kitchen" band!